Social: There will be a social Saturday evening at Aurelio's Pizza for all attendees. Food and libations will be served. Transportation to and from the social will be available. Cost: $80 per coach, $200 for an entire coaching staff (same school). 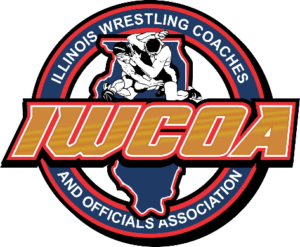 Officials will register and pay online at IWCOA Officials site, click here. This includes Saturday lunch and Saturday evening social. Live Rules Interpretation Meeting: led by IHSA Head Wrestling Clinician Anthony Clarke. With the many rule changes, coaches and officials will come together for this interactive session with Q&A. Note: Head Coaches attending will get credit in their IHSA schools center. Go to chicagosouthloophotel.com, click Book Now and insert code and dates. 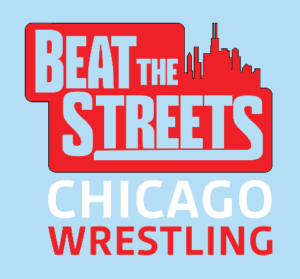 Call the hotel directly at 312-225-7000 to book, do not forget to mention your code and name of group block Beat the Streets Chicago.